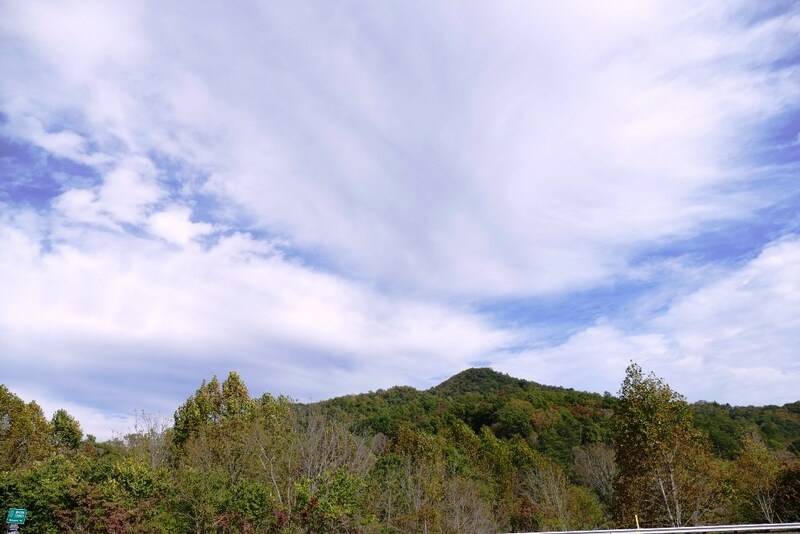 Live the amazing mountain life in one of Western NC's nicest communities. 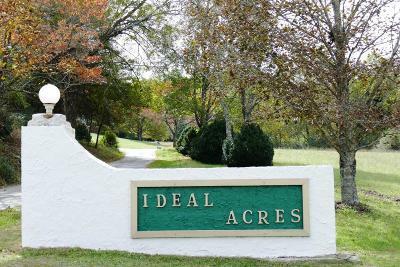 Located on the Ga./NC border, IDEAL ACRES is just that, "IDEAL" . Nice Views, excellent roads, great neighbors and best of all, it's convenient location puts you only 10 Miles from Clayton, Ga, to the South, 10 Miles from Franklin NC to the North, and 1 Mile from Dillard, Ga. to the South. 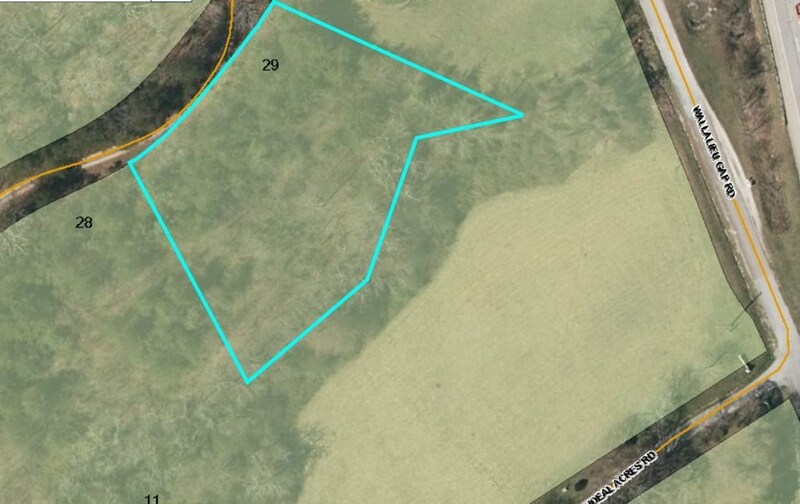 Everything you need, want or have to have is within a stones throw! 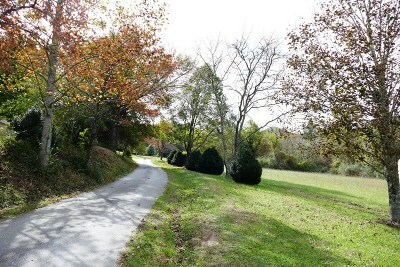 IDEAL ACRES has many nice laying homesites/lots from which to choose. Water is available to most of the lots for a modest "tap on fee"